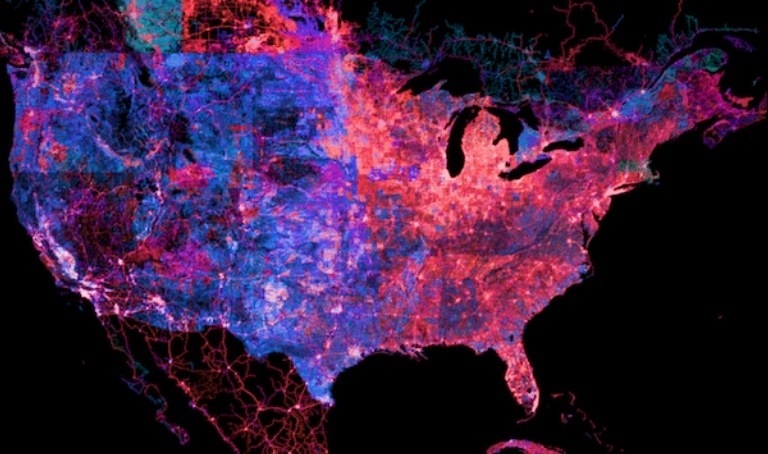 The U.S. OpenStreetMap community gathered in San Francisco a few weeks ago for its annual conference, the State of the Map. The loose citizen-cartography collective has now been incrementally mapping the world since 2004. While they were taking stock, it turns out the global open mapping effort has now mapped data on more than 78 million buildings and 21 million miles of road (if you wanted to drive all those roads at, say, 60 miles an hour, it would take you some 40 years to do it). And more than a million people have chipped away at this in an impressively democratic manner: 83.6 percent of the changes in the whole database have been made by 99.9 percent of contributors.